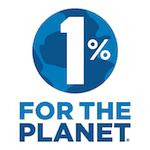 The treatments are precisely targeted the products we use are safe. Your grassy areas will be free from Fire Ants and your children can safely get back to playing in peace – as peaceful as kids can be anyway! Surface level treatments or baits applications are never good enough to eradicate European Fire Ants. Our Technicians will dig deep to remove and treat all affected soil. 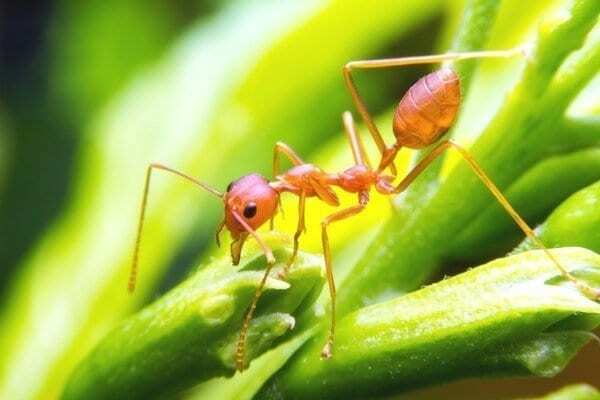 Our Fire Ant Treatments are cost effective and minimally invasive to the property. Our technicians do not disturb any more grass or garden than is absolutely necessary. 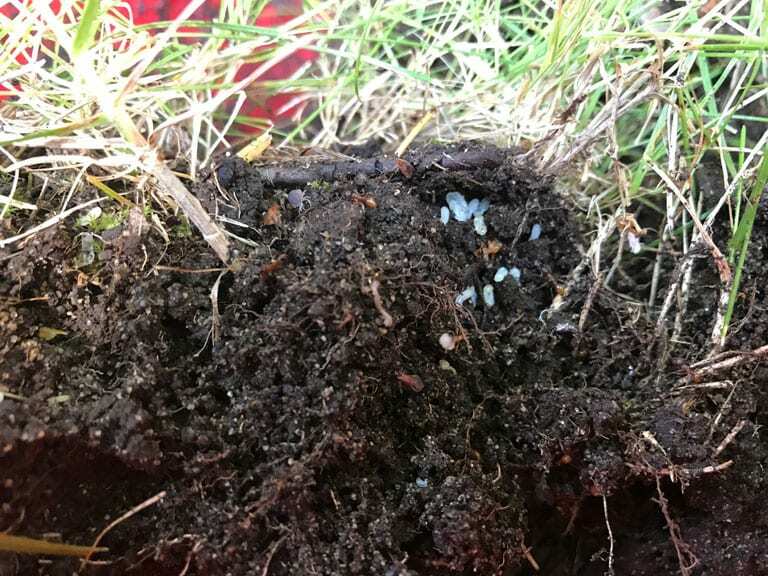 We begin our treatments with finding the exact fire ant nest locations, even deep in the soil. Then, using an organic insect monitor in a tight grid pattern across the entire property, nest sites are located and marked. After marking affected areas, our trained technicians dig up and treat small circular sections of earth. Only affected areas are disturbed and treated. The full treatment is repeated three times over a two week period. Fire ants are reddish brown in colour and roughly 1/8 to 1/4 inch in length. The fire ants mostly invading the west coast however, are European Fire Ants which reside in nests completely below ground showing no sign of evidence on the surface. To this end, Fire ants in Metro Vancouver can be a very challenging insect to locate. European fire ants are best prevented by using vigilance when landscaping and gardening. Turn over rocks and stones frequently. European fire ants are nearly impossible to prevent as their colonies spread quickly from one property to the next. One of the best defenses is to avoid bringing in any unknown soil without having it properly inspected first. 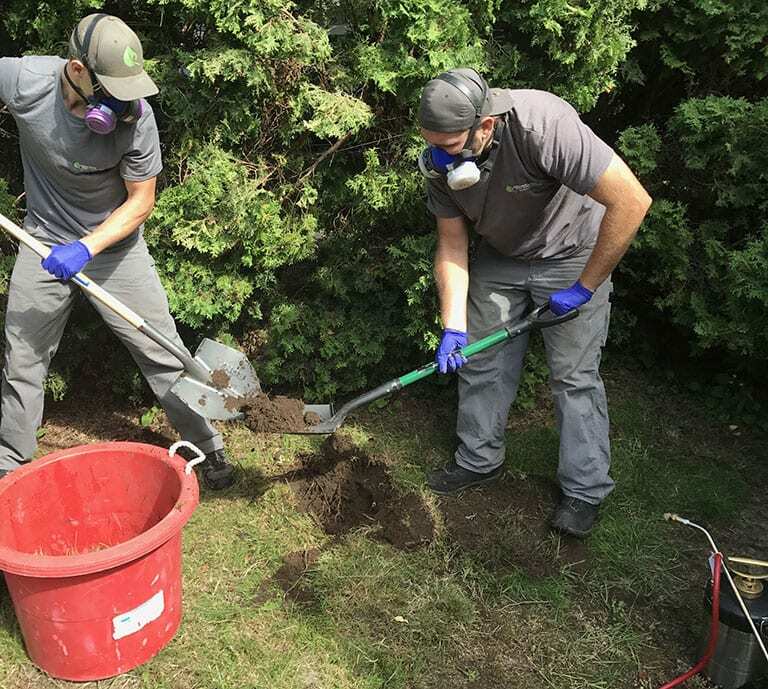 Previously, some well known garden centers and landscape companies unknowingly sold many people a lot of contaminated soil which spread European fire ants to many parts of Metro Vancouver and surrounding areas very quickly. Again, it is imperative to do research before purchasing fill or soil. Inspections are one of the best methods to prevent fire ants. 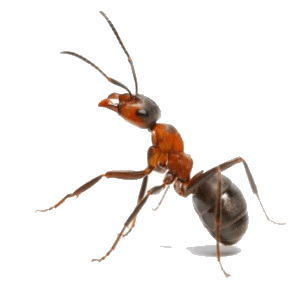 Westside Pest Control has a proven method of pinpointing fire ant colonies on an entire property without breaking any soil. 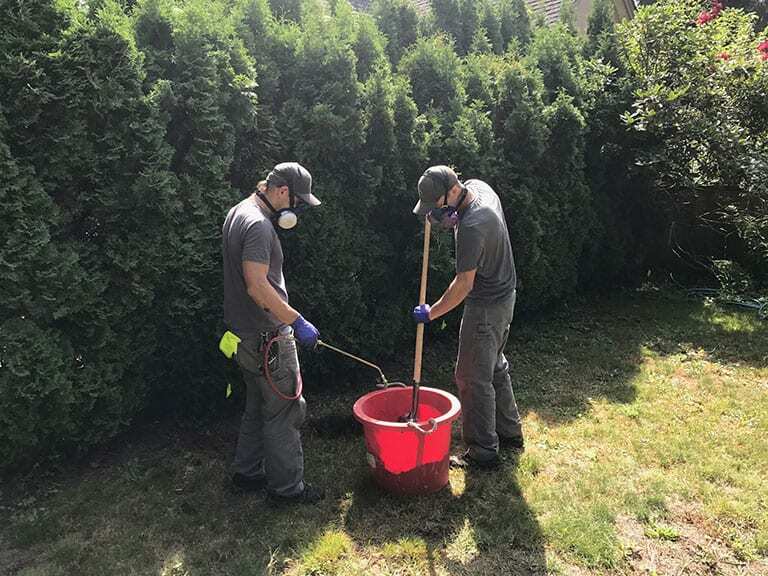 European Fire Ants, or myrmica rubra, are starting to become a major issue for Vancouver home owners. Removal of soil from the property is not a permitted or effective means of eradication. In most cases a residential property will contain 20-30 nests with multiple queens and also likely that the fire ants are invading neighbouring properties as well. Communication with neighbours is paramount to increase the chances of successful eradication. European Fire Ants or myrmica rubra, are about an 8th of an inch in length and orange-red in colour. They usually build their nests in-ground or under rocks and stones, and if disturbed will become very defensive. Their sting is quite painful and will hurt for some time after the initial bite, similar to a wasp sting. Fire ants get their name from their aggressive behavior and bites: if you disturb a nest and get too close without realizing it, the multiple bites will feel as though your skin is on fire! These are no insect to mess around with. Don’t let fire ant numbers grow on your property. 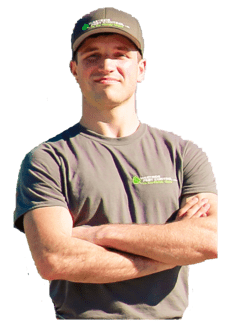 Call in a professional who can inspect your property, pinpoint the exact nest locations and perform targeted treatments. 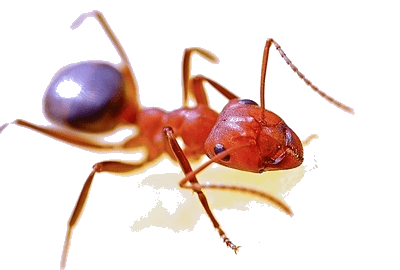 Westside Pest Control Does Fire Ant Exterminations! Contact Us Today for Fire Ant Exterminations! 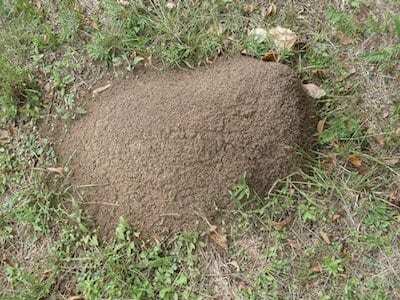 Fire Ant nests are often deep within the soil but without a visible mound, so traditional surface treatments will not kill them off. Surface treatments can have the opposite effect on fire ants. If these smart insects sense that they are threatened, they may go into reproductive overdrive and/or move the nest to another location on the property. In the case of fire ants, home remedies will not help. Professional treatments are absolutely required from the start. After marking affected areas, our trained technicians dig up and treat small circular sections of earth. Only affected areas are disturbed and treated. Grass in nest locations will need to be disturbed but will grow back. Complete eradication is unfortunately almost impossible but we can likely provide a 95% or better improvement after 3 short visits. Need Help With Fire Ant Control In The Vancouver Area?